Who needs Parmesan, when you have almond flour? This is the best vegan broccoli recipe, ever. You know when you go to a restaurant, and their veggies taste better than yours? It’s often their excess use of oil, butter, or salt, but sometimes it’s their technique. This recipe, will blow all others out of the water – without excessive use of fat or salt. This recipe, which I venture to say is the best broccoli recipe, is so simple to make. The temperature and timing leave you with beautifully charred broccoli that perfectly disintegrates in your mouth. It becomes soft yet crisp at the same time, which will leave you craving more (yes, craving green vegetables is a thing, just ask these girls). Cruciferous veggies like broccoli support the body’s natural detoxification processes, and contain glucosinolates, compounds that are being studied for their anti-cancer potential. One small but compelling human study has linked sulforophane, a molecule found readily in broccoli and other cruciferous vegetables, to decreased autism spectrum symptoms. A 2013 animal study linked that same molecule to reducing cognitive decline and slowing the progression of Parkinson’s Disease, although both of these studies are small and preliminary. High in fiber and a variety of nutrients including Vitamins C and K, broccoli is an easy and accessible superfood. 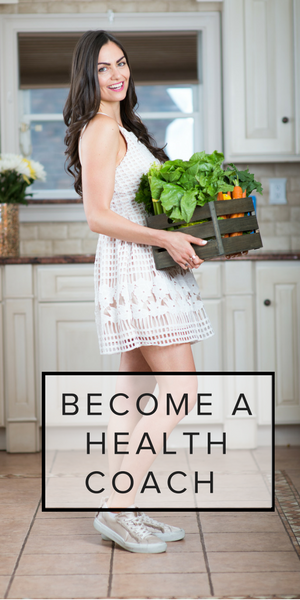 Want to learn more about the benefits of dozens of veggies and fruits and what they can do for your health? 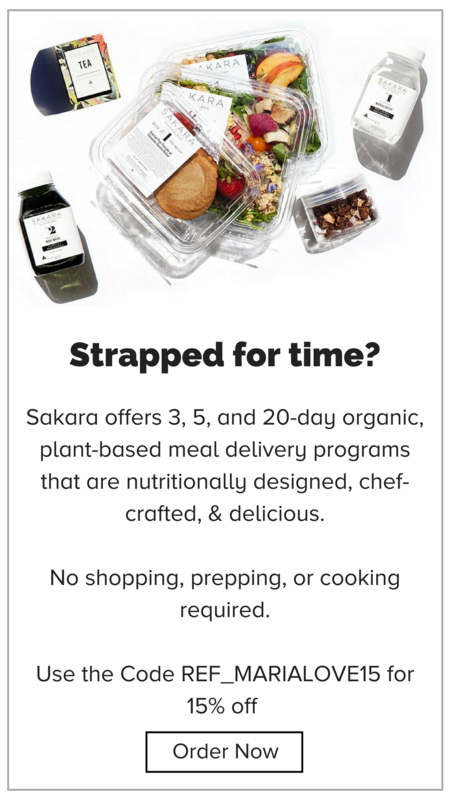 This is an excerpt from my forthcoming, Real Food Grocery Guide, to be published May 2017. Pre-order it now on Amazon. There are a lot of “best broccoli recipe” posts floating around the internet, but many of them use Parmesan cheese. 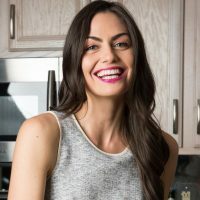 Having grown up Italian, I know how good it tastes…but, since I can no longer consume dairy, I had to come up with an equally decadent and rich tasting recipe, without the dairy. Enter almond flour + pink salt. When combined, the two become the perfect match of fat and salt so it feels like you’re eating broccoli covered in cheese. However, if you don’t have almond flour, omit it, and you’ll still end up with crave-able charred broccoli. An easy and delicious roasted broccoli recipe (vegan). 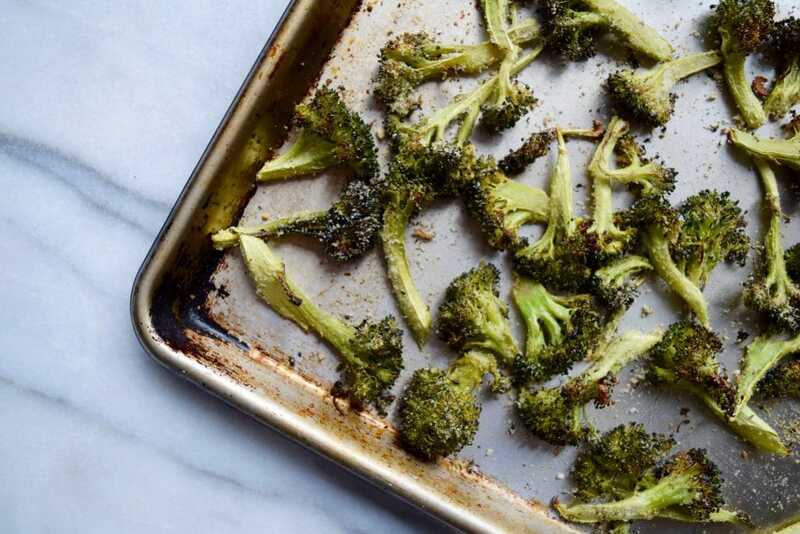 Lay out broccoli on a large baking sheet, top with oil, garlic, and black pepper. Use hands to toss well until all pieces of broccoli are evenly coated. Remove from the oven, top the broccoli with almond flour and salt, and mix well to evenly coat. Return to the oven for 10 minutes or so, until broccoli is blackening in places. 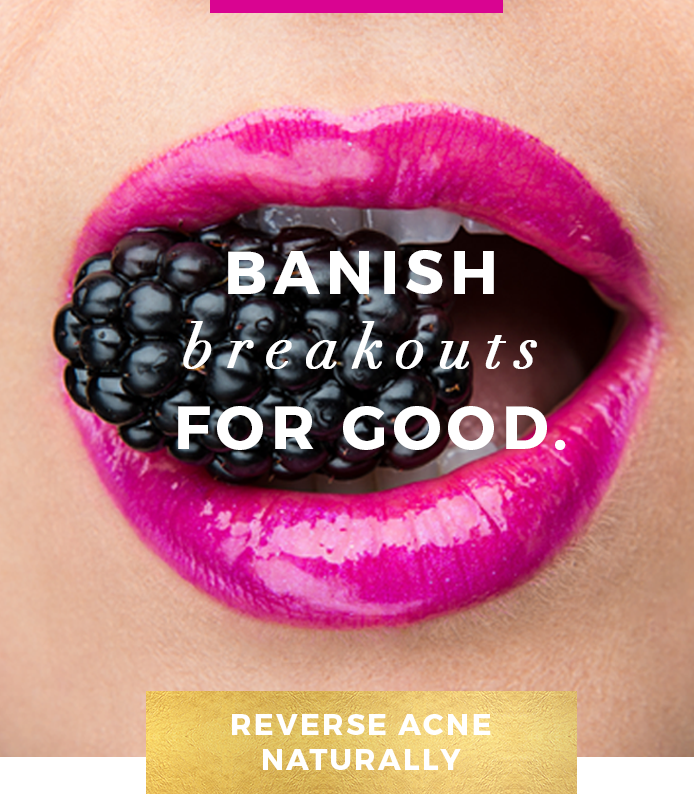 Remove and taste. If needed, add salt and pepper to taste. Serve. Serves 3-4 as a side dish. No almond flour? No problem. Omit it, and cook the broccoli for full 25 minutes, turning once halfway. Don't forget to add salt.